The tax office has cancelled the ABNs of over 9,000 SMSFs as part of its non-lodgement swoop. The ATO has cancelled the ABNs of SMSFs “that show no evidence of operating” after sending warning bells to advice and accounting professionals about its focus on non-lodgement earlier this month. "Non-reporting by SMSFs is a significant issue. It’s been a bad thing. With the advent of the retirement phase reporting in relation to the transfer balance cap... it’s become a bad thing times 10," outgoing director Howard Dickinson said. The SMSF Academy’s director Aaron Dunn said it could be the case that some of these funds went through the registration process, but for whatever reason decided not to proceed, and the trustees and professionals have “washed their hands of the responsibilities of running those funds”. In a public statement the ATO said that it would be visiting selected tax agents to obtain feedback on why their SMSF clients’ lodgements are overdue. It also said it would be contacting tax agents by phone to obtain an agreed date for lodgement of overdue SMSF annual returns. “Our attention continues [to be] on SMSFs with high levels of income or high-value assets who also have overdue returns,” the ATO said. The ATO also said it will be taking further compliance and audit action on selected SMSFs. 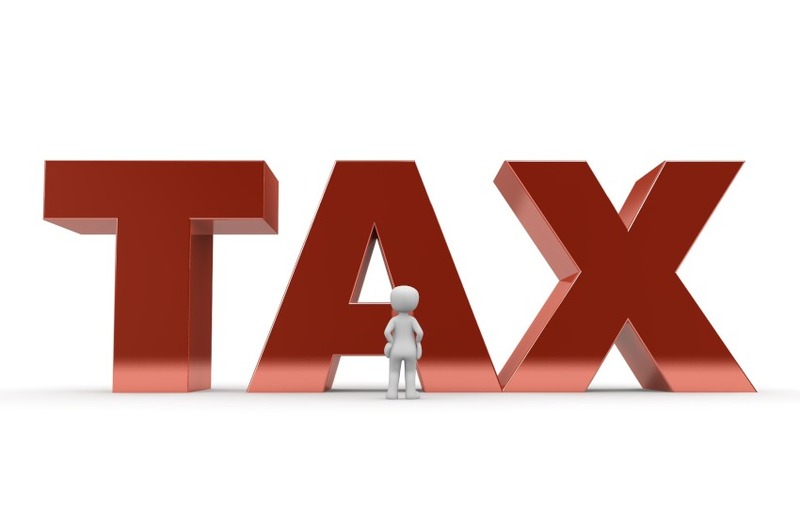 “We are taking a tougher stance on SMSFs that have overdue SMSF annual returns, particularly those who have two or more returns overdue,” the tax office said. Sign up for the launch of Accountants Daily Live – a free webcast for accounting professionals! Click here for more information.